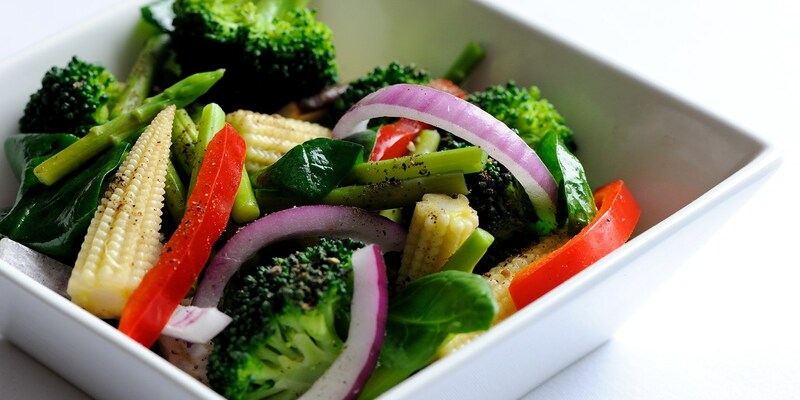 This Indian mixed vegetables recipe is a simple yet richly layered dish from Alfred Prasad. Tarkari Handi combines your favourite vegetables — including asparagus, mushrooms, broccoli and baby corn — tossed with cumin, red onions and crushed peppercorns for a wonderful vegetarian supper or side dish. 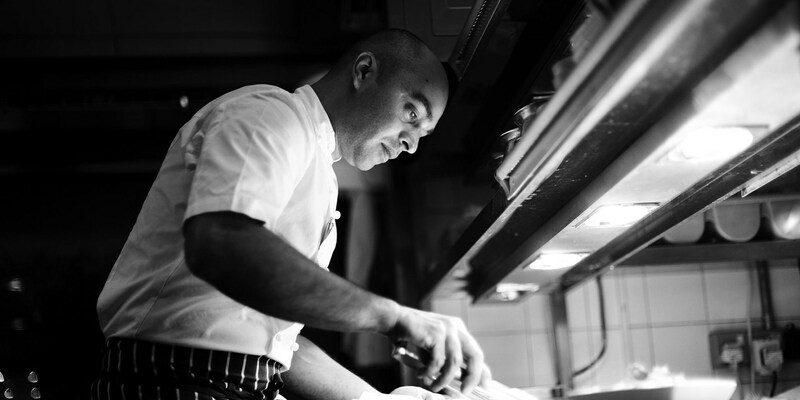 Alfred Prasad is credited with elevating the reputation of British Indian food with his delicate treatment of fresh, seasonal produce. Becoming the youngest Indian chef to receive a Michelin star at the age of 29, he retained this accolade at Tamarind for 12 years. He is now pursuing his own restaurant empire, which he hopes will showcase the variety, as well as the quality, of Indian food.We watch with great interest! 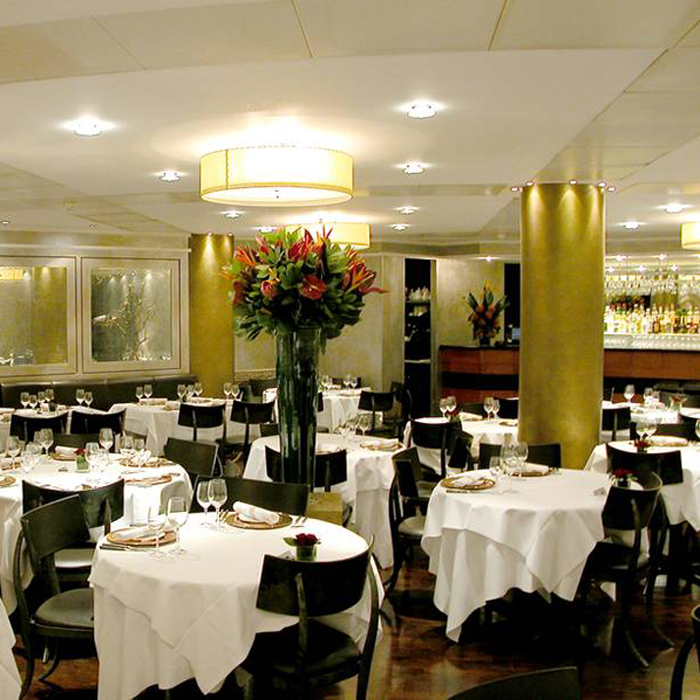 Member dines complimentary when dining with one or more guests for lunch Sunday to Friday. Click here to for more details or to book online. Not a member? Why not treat yourself to a year of dining in luxury and enjoy this and other tantalizing offers – all for just £95.00 for 12 months. Find out more here.